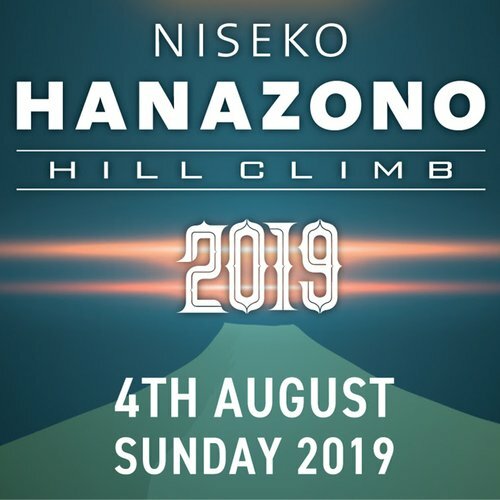 Autumn is a wonderful time to be in Niseko. The leaves are changing colors, the temperatures are mild and warm, and the sun is still out. 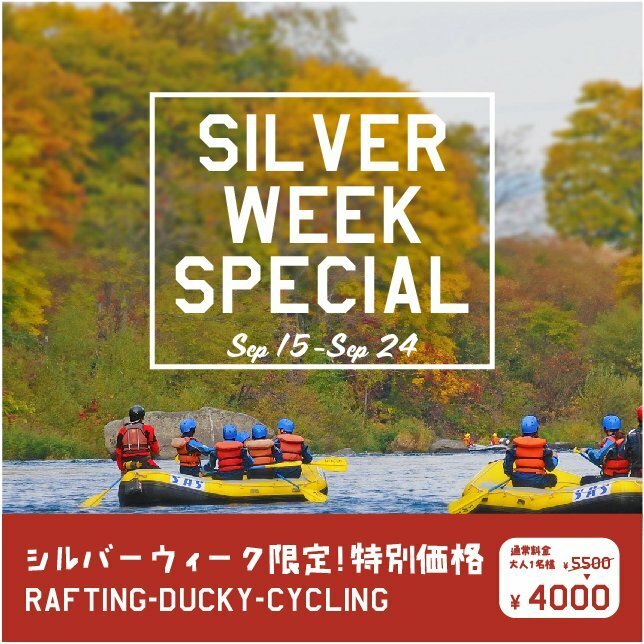 Come during Silver Week, September 15th to 24th, and save 1500 JPY on rafting, ducky, and cycling tours. Discounts are automatically updated when you book online.